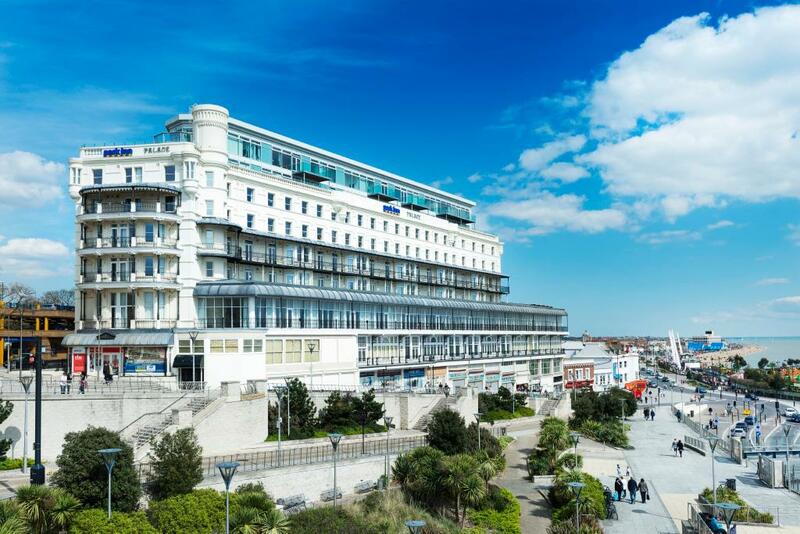 Park Inn by Radisson, Palace, Southend-On-Sea, located on Southend's seafront is just 45 minutes by train from London's Liverpool Street Station. 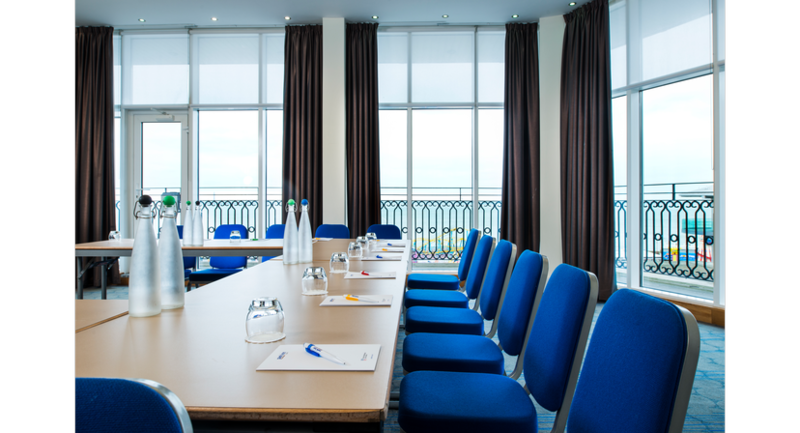 Close to London Southend Airport & just off the A127 the hotel sits within the heart of the bustling town centre. 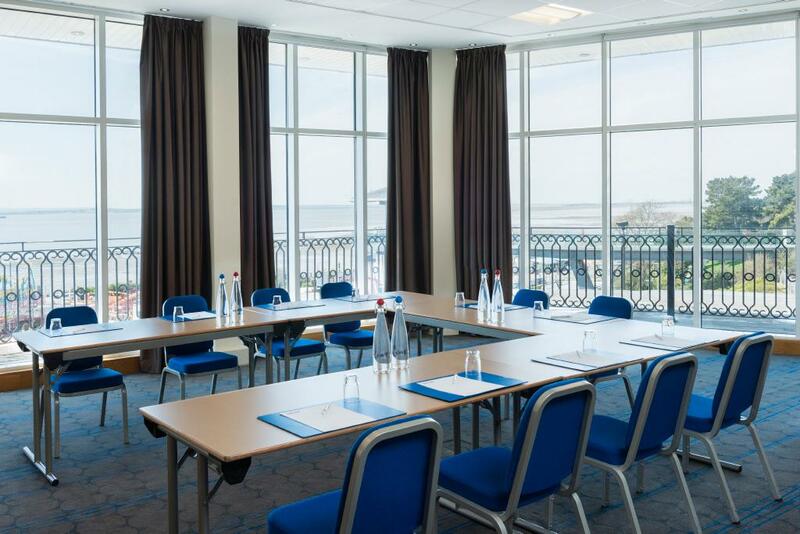 Close to the local shops and leisure amenities, this hotel holds Southend's most prime location. The hotel is a major landmark in the town, and is over 110 years old. Re-opened in March 2010 following a multi million pound refurbishment, this Victorian building is well known and loved by the local community. The hotel has 137 ensuite bedrooms, and can cater for business travellers, individuals and families alike. 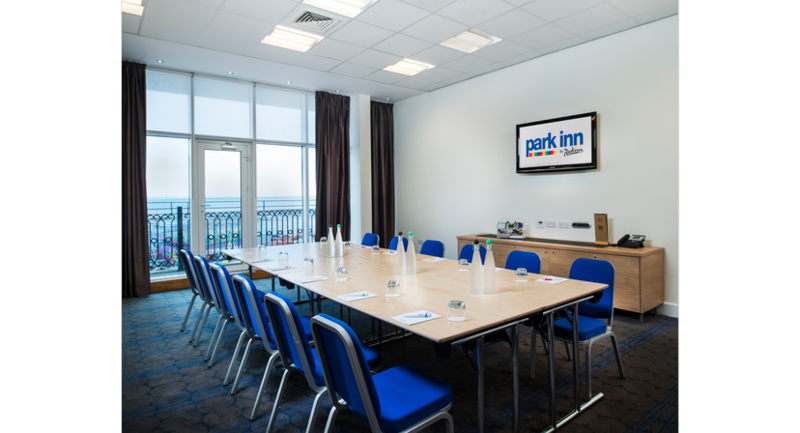 All bedrooms offer flat screen TV's, tea and coffee making facilities, complimentary WiFI, in room safe, hairdryer and ample workspace. Upgraded rooms offer balconies overlooking the sea, upgraded amenities, bathrobes and slippers. 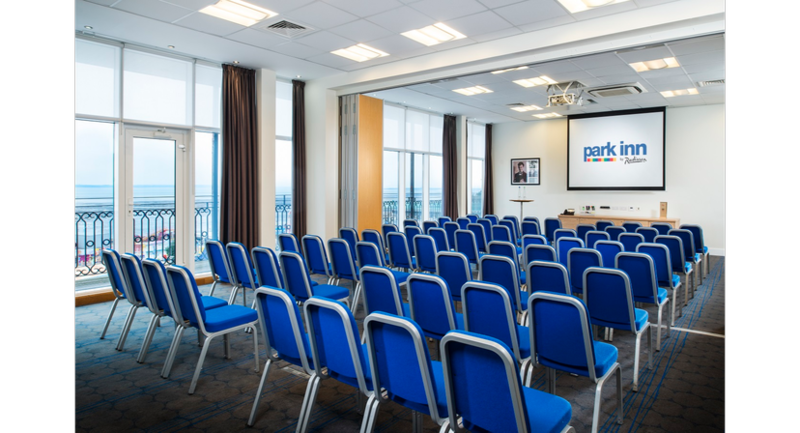 Our conferencing facilities are first class, all our rooms benefit from natural daylight, individually controlled air conditioning, notepads & Pens, stationery box and complimentary Projector and screen. Our WiFI is also complimentary. 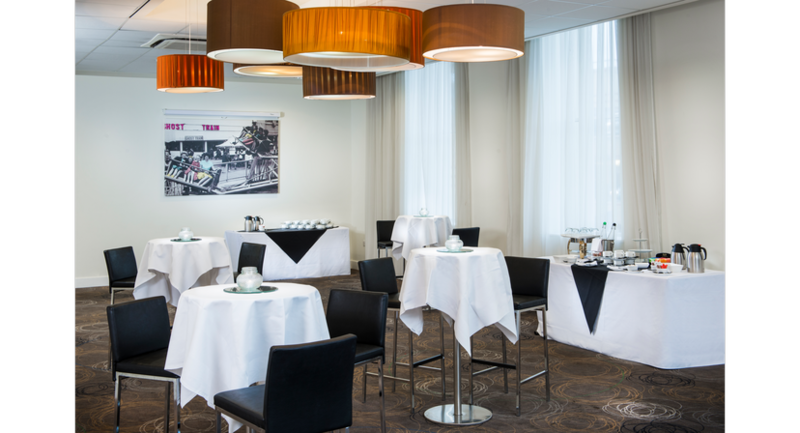 We can cater from a one to one meeting to a dinner dance for 150 people. 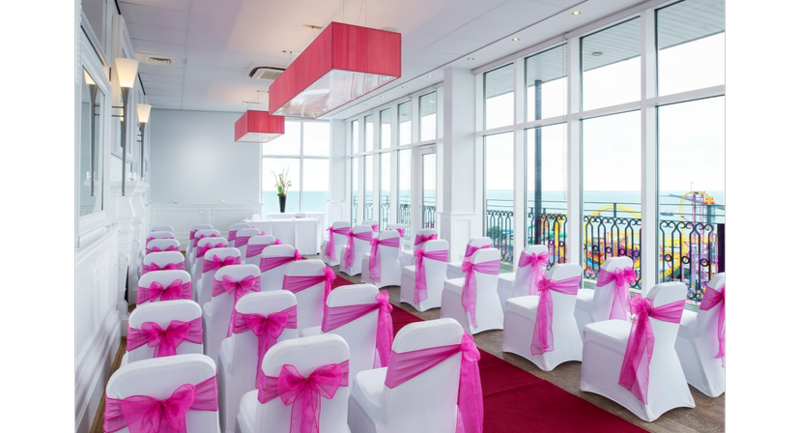 Both pour bar and restaurant overlook the seafront and offer a wide range of food and drinks from simple tea and coffee to formal lunches and afternoon tea.